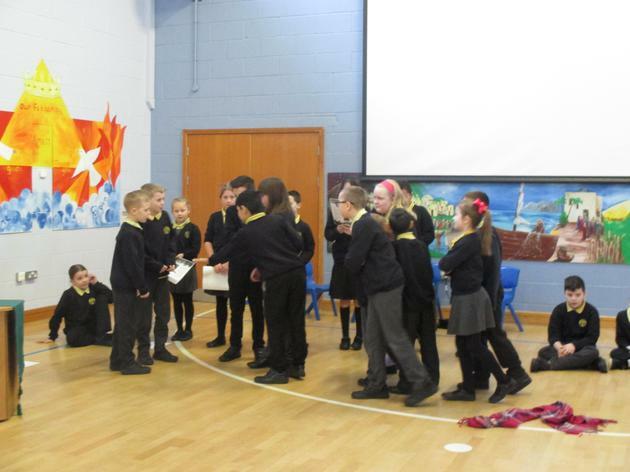 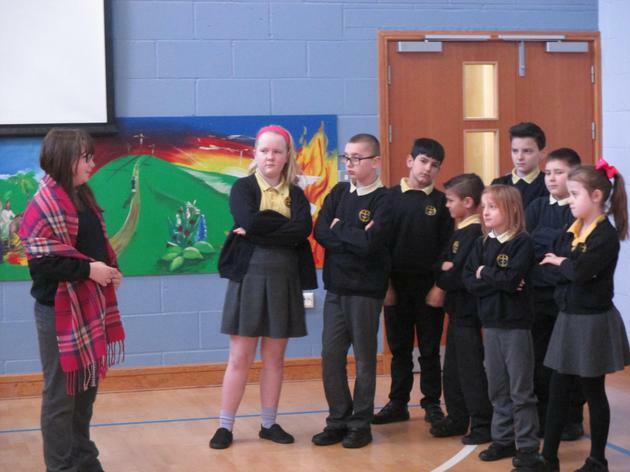 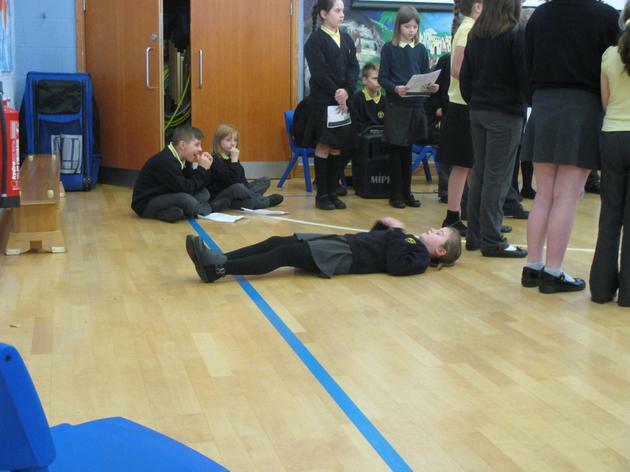 On 28th February, Year 5 told KS2 about the last meal that Jesus shared with His disciples before He died. 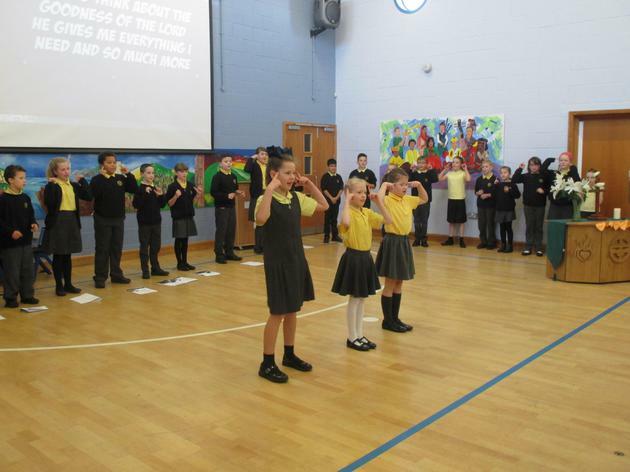 It was part of our worship coming up to Easter. 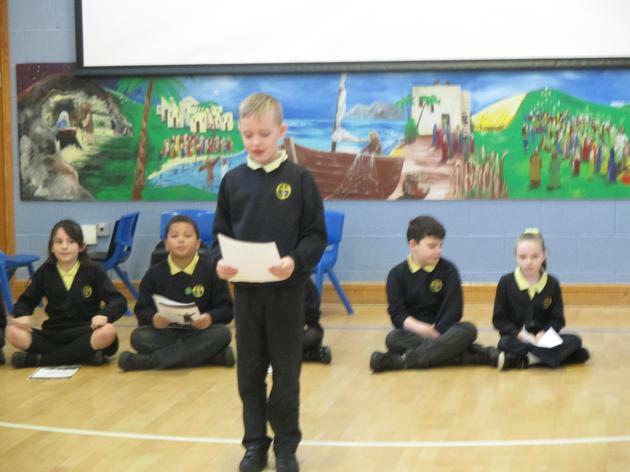 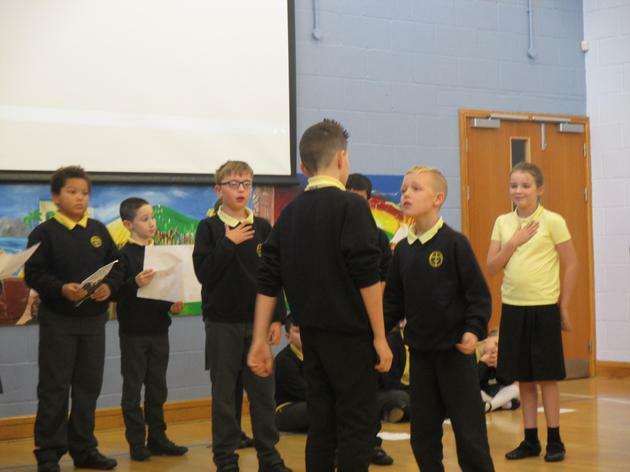 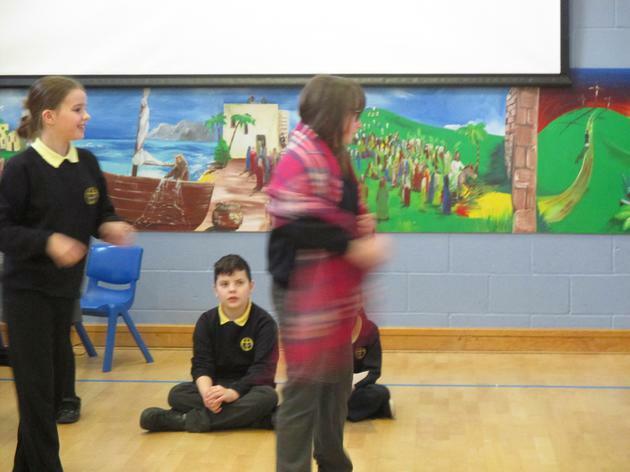 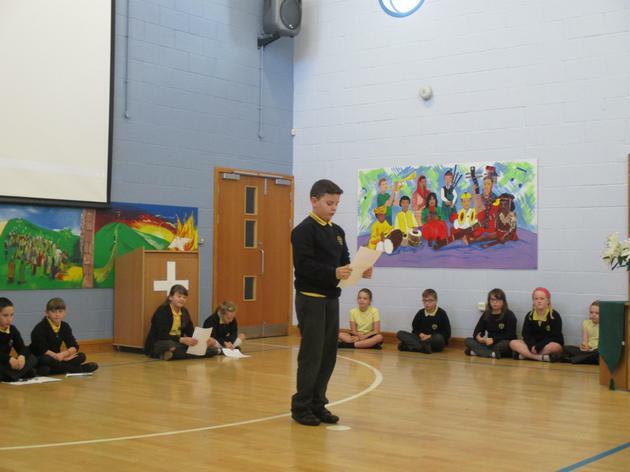 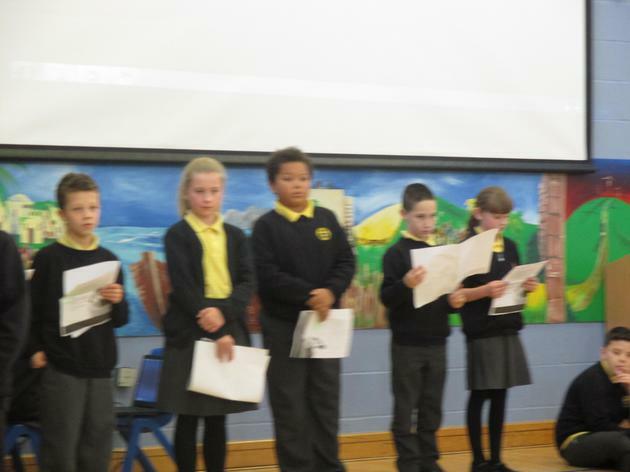 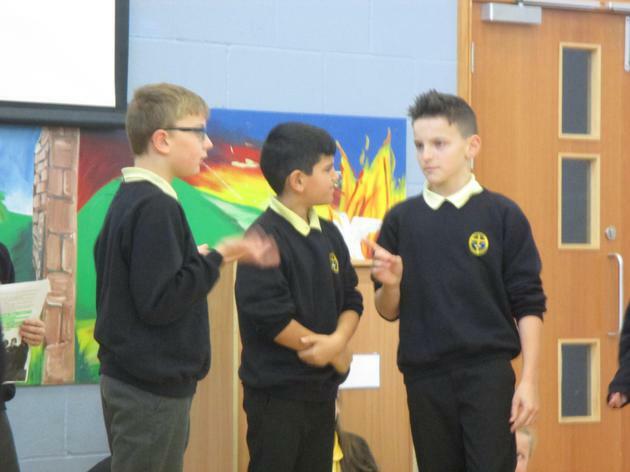 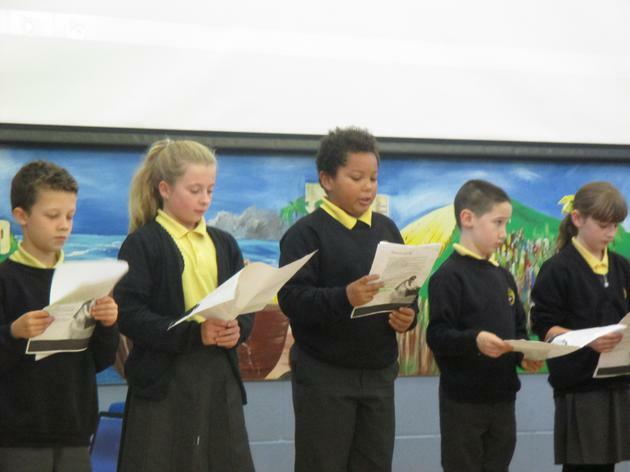 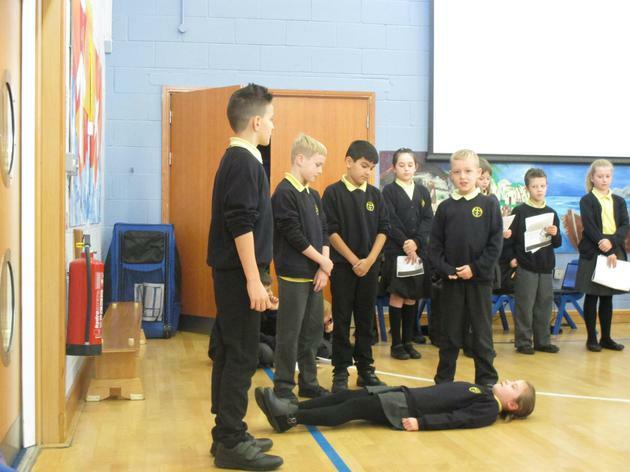 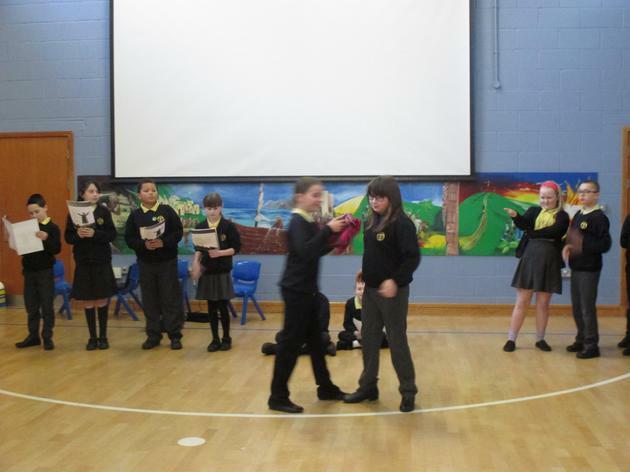 On 17th January, Year 5 told KS2 about Joseph and his brothers. 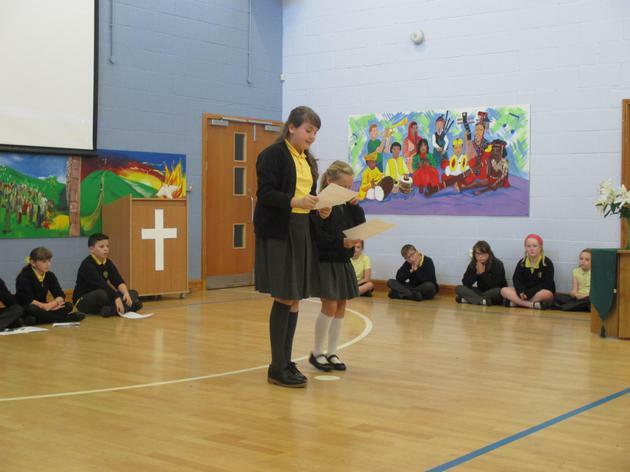 Our Christian value is perseverance. 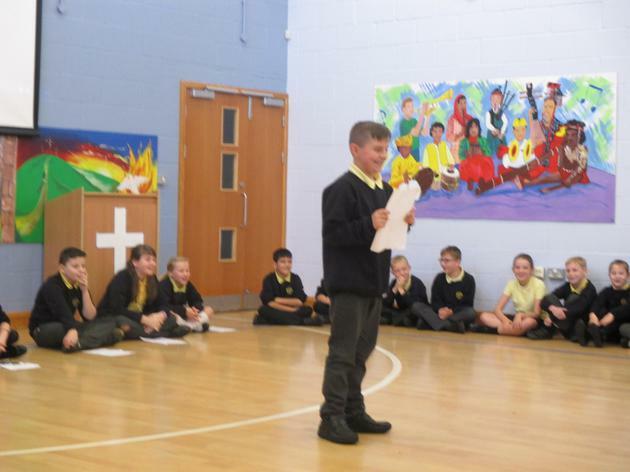 We thought about how Joseph kept going even when things seemed to be going badly wrong. 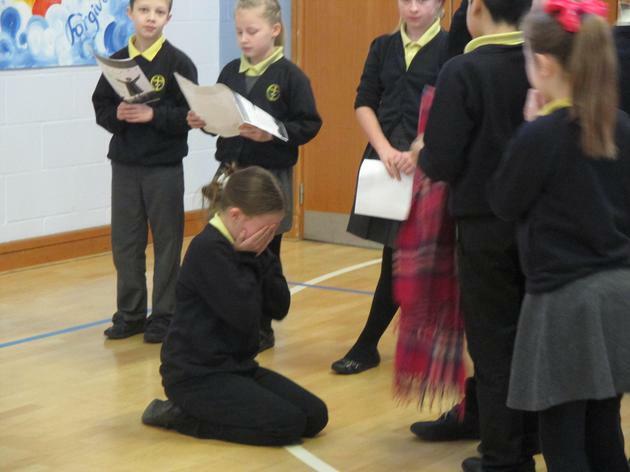 Eventually, he realised that it was all part of God's plan. 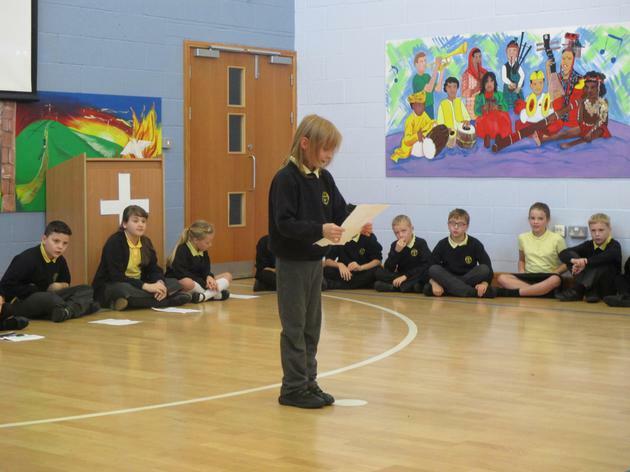 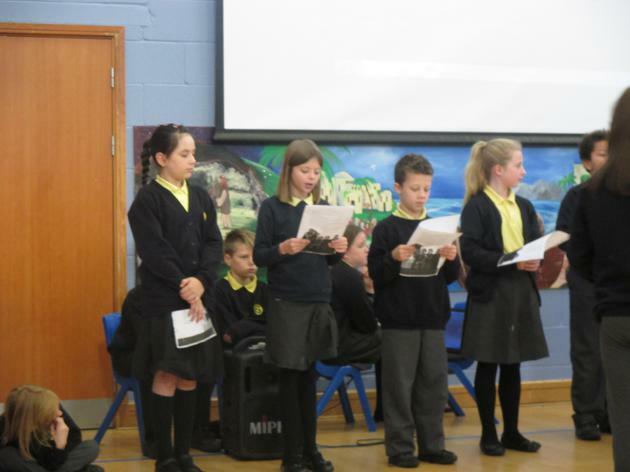 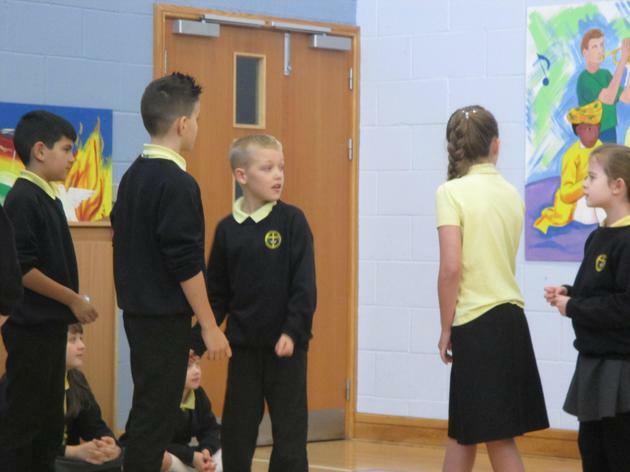 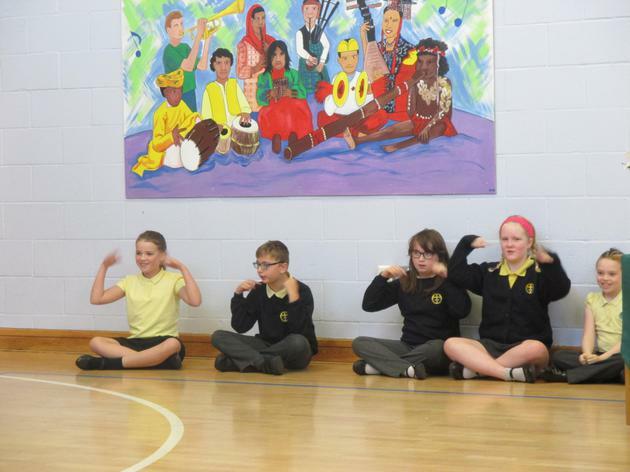 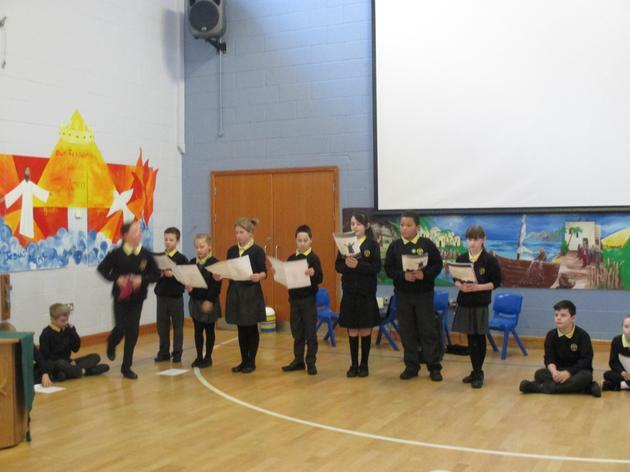 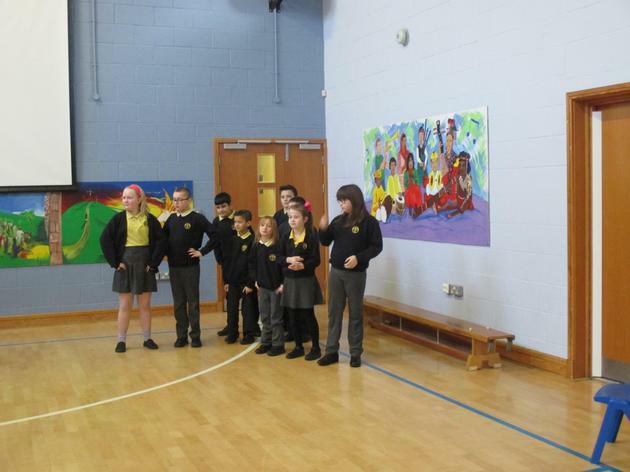 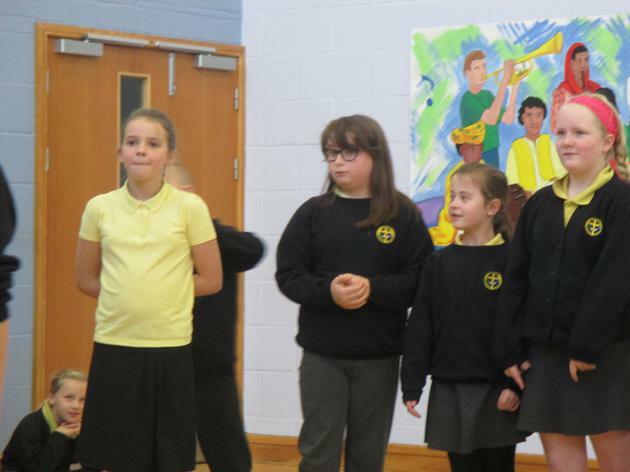 On Wednesday 27th October, Year 5 took KS2 worship. 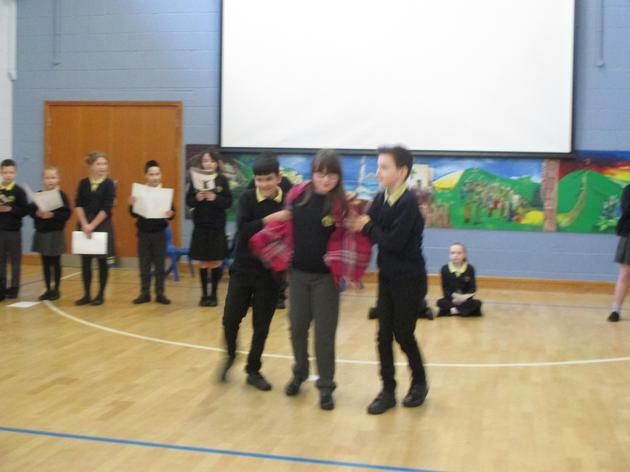 Our story was about how Jesus healed a poorly woman and then brought Jairus' daughter back to life. 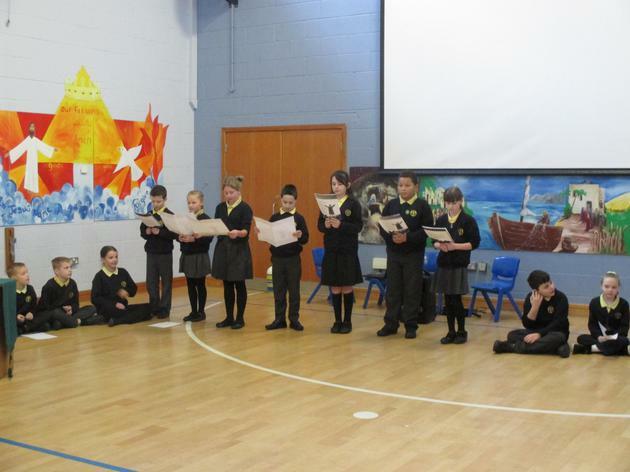 There were readings and prayers and some excellent drama.